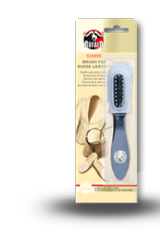 The Búfalo brush for suede leather serves several purposes when it comes to caring for nubuck and suede leather. 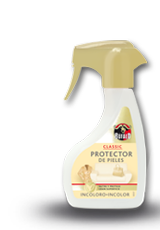 It cleans and roughens up the leather, making it look like new. 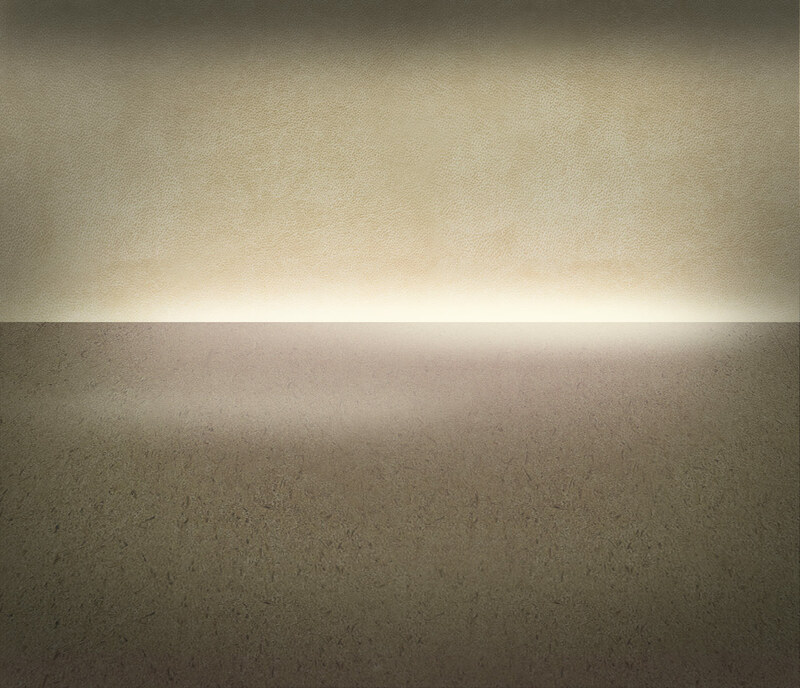 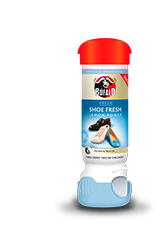 First, remove coarse dirt, even from the difficult-to-reach shoe seams. 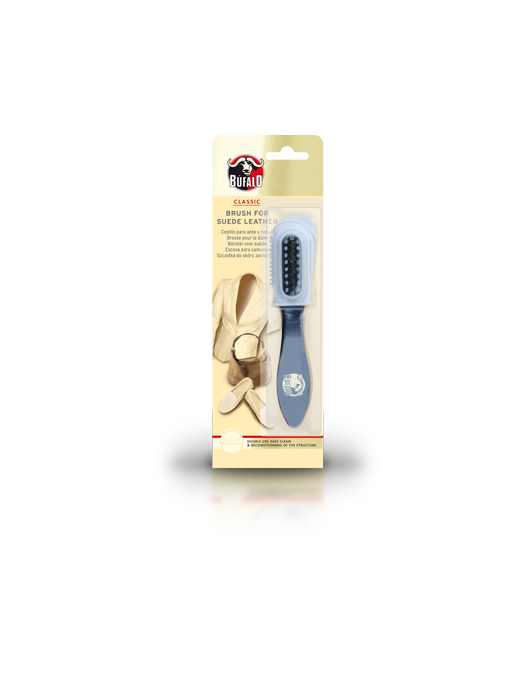 Use the softer rubber brush to quickly and easily clean the surface and to recondition the structure. 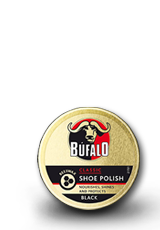 Tough stains and worn areas will be roughened by the brass brushes and restore the natural structure of the suede and nubuck leather. 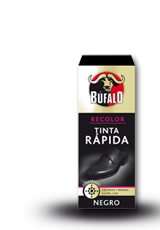 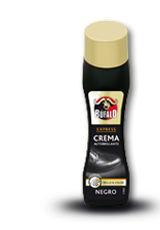 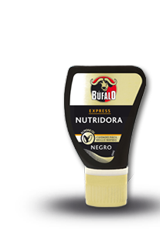 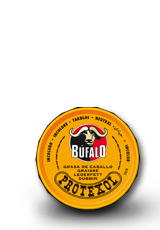 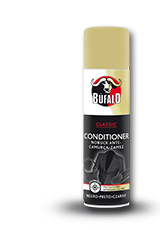 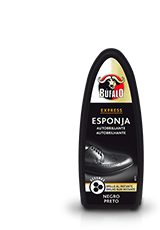 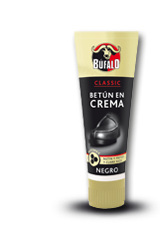 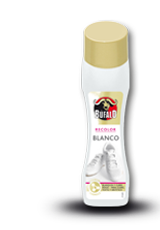 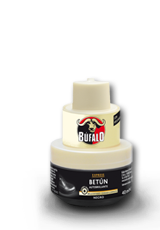 To protect and refresh the colors of all nubuck and suede leather, the Búfalo Conditioner Nubuck is recommended.